Livingstone has been promoted from campaigns and communications manager to head of Oxfam Scotland. Paul Abbott has moved from the Ormiston Children and Families Trust to become director of fundraising and marketing at the Microloan Foundation. The older people's charity Brendoncare has named Carole Sawyers as chief executive. She will join in June from the same role at the care and support charity the Fremantle Trust. Simon Barnes, former executive vice president of the American Bible Society, will this month join the development charity Send a Cow as chief executive. Louise McCathie, head of fundraising at Birmingham Children's Hospital, has been promoted to director of fundraising. 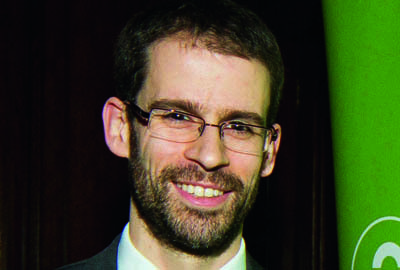 The sight-loss charity the Macular Society has appointed Tony Rucinski as chief executive. Rucinski, who was director of knowledge and learning services at the disability charity Scope, will join in May. Paying celebrities - where do charities draw the line?